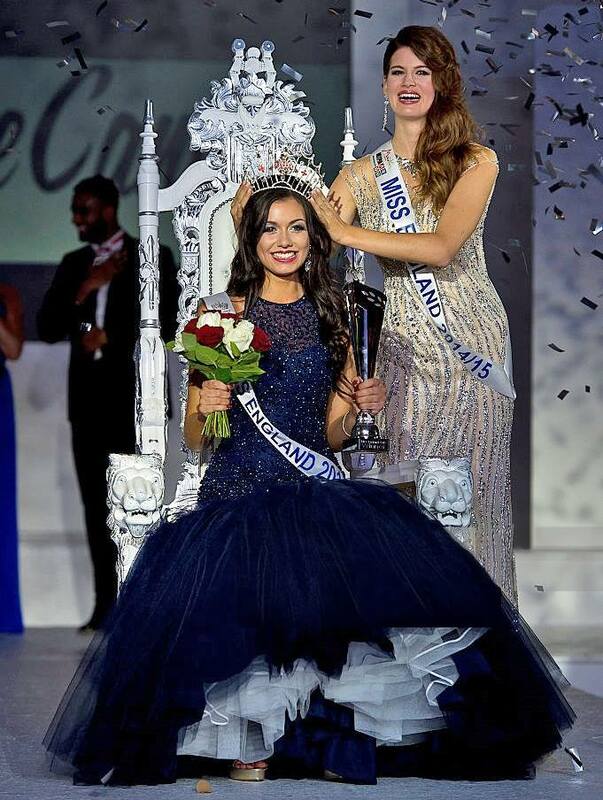 Natasha Hemmings, 19, from Weston representing the county of Cheshire won the Miss England 2015 pageant at the Ricoh Arena in Coventry on August 14th. 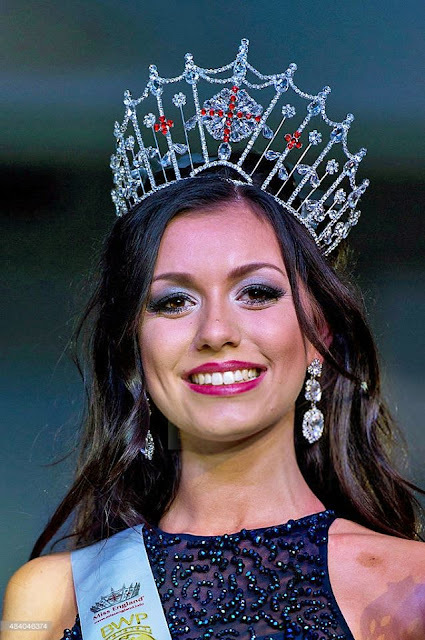 She will now represent England in Miss World 2015 to be held on December 5th in Sanya, China. The 1st runner-up was Rebecca Drysdale and the 2nd runner-up was Sophie Smith.